. 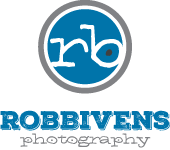 : ROB BIVENS PHOTOGRAPHY - THE WOODLANDS TX :. :.